This historic property’s renovation was completed in November of 2006. The building has four floors of 6000 square feet each and the top two floors are for sale as office condos. 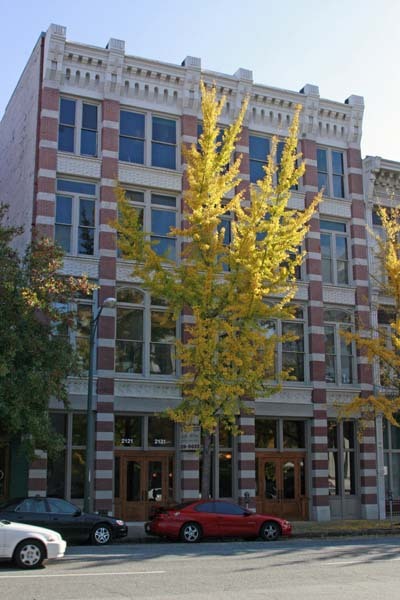 The CPA firm of HD&J are the owners and occupy the first two floors.